Looking for a way to feel renewed and revitalized? 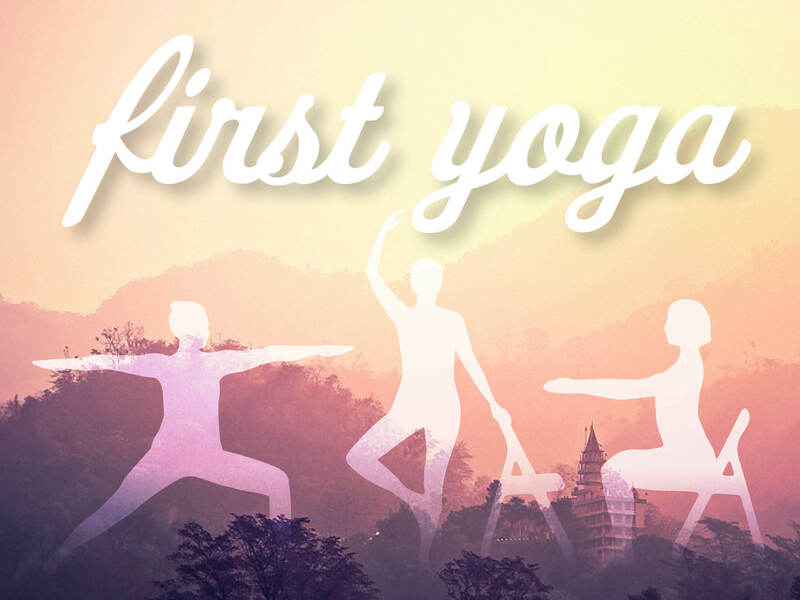 Join Linda Blanchard, registered 500-hour yoga teacher through Yoga Alliance and certified through YogaFit, as she guides you through movements that restore body, mind, and spirit. Hatha yoga classes are designed to enhance muscle toning, flexibility, balance, and a healthier lifestyle. Adaptive yoga is a type of Hatha yoga class that is friendlier on the joints and great for anyone with injuries or other challenges that make yoga on the floor too difficult. Using props, blocks, and sometimes a chair for support, this class offers a great off-the-floor workout. Restorative chair yoga is a 45-minute gentle movement class where we stay in the chair all class. This time is where we slow down and reduce movement to allow our selves to reconnect with movement and health. All classes are for beginner and intermediate participants with modifications for different levels within each pose and class. Each class will include soft music and end with a time of relaxation. Wear loose and comfortable clothing and bring a yoga mat for Hatha and Adaptive classes. Your punch card makes flexible scheduling easy — and you can attend one or more classes per week! Register and pay online or by check made out to FUMC Fort Worth, with Yoga in the subject line. To all Participants: Please read the information below and complete the required fields. I am aware that engaging in physical fitness activities may result in accident or injury. I assume the risk connected with participation in this activity. I represent that I am in good health. I suffer from NO physical impairments except for those of which I have provided written notice to the class instructor. I acknowledge that the class instructor has not rendered and will not render any medical services including medical diagnosis of my physical condition I understand and agree that engaging in these activities does not constitute instructor training and that I will not represent that I am a trained instructor of instructors by reason of engaging in these activities. I, for myself and on behalf of my personal representatives, successors, and assigns, hereby release and indemnify the class instructor, their personal representatives, successors, and assigns, and First United Methodist Church of Fort Worth, its trustees, officers, employees, volunteers, agents, successors and assigns (collectively the “Released Parties”) and agree that they will not be liable or responsible for, and will be saved and held harmless by me from, any and all suits, actions, lawsuits, damages, claims or liability of any character, type or description, including all expenses of litigation, court costs and attorney fees, arising directly or indirectly from my participation in physical fitness activities, whether during participation in exercises led by the Released Parties or performed alone at any time, specifically including any claims arising in whole or in part from the negligence of the Released Parties. It is my express intent to release and indemnify the Released Parties from the consequences of their own negligence, whether that negligence is the sole or a contributory cause of my injury or death, the injury or death of any other person, any damage to or destruction of my property, or any damage to or destruction of the property of any other person.